Dr. Steve Perry is one of most sought-after educators in America. Widely respected by grassroots organizations and internationally renowned leaders, his charismatic and compelling voice is an inspiration. Founder, Head of Capital Preparatory Schools, Dr. Perry is the educator Oprah Winfrey, Sean “P-Diddy” Combs, Bishop TD Jakes and Steve Harvey call on for insight to parents and children. A diverse array of politicians and groups, from the Urban League to ALEC, have reached out to Dr. Perry to better understand what matters to parents. 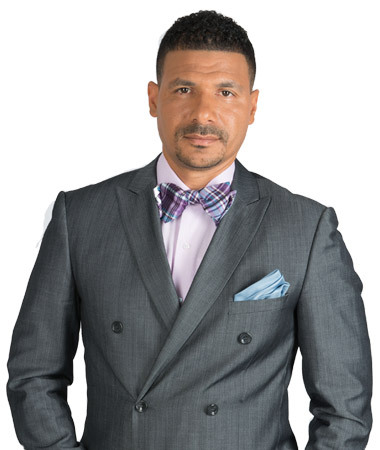 Passionate and authentic, Dr. Steve Perry’s unique approach is respected and highlighted on MSNBC, Fox, CNN, Al Jazeera, TV One, BET, and NBC as well as the OWN network in multiple shows. He is the voice of a generation, a people’s champion fighting for disadvantaged children and families for 30 years. Dr. Steve Perry is a man worth listening to.